Halloween fans saw Circus Circus Las Vegas’ Fright Dome at the Adventuredome Theme Park close this year but new festivities take over the season. The notorious dome created by “Hauntrepreneur” Jason Egan has been a home for Halloween fanatics since Sept. 30, 2003 and continued to shock fans till its closing in 2018. 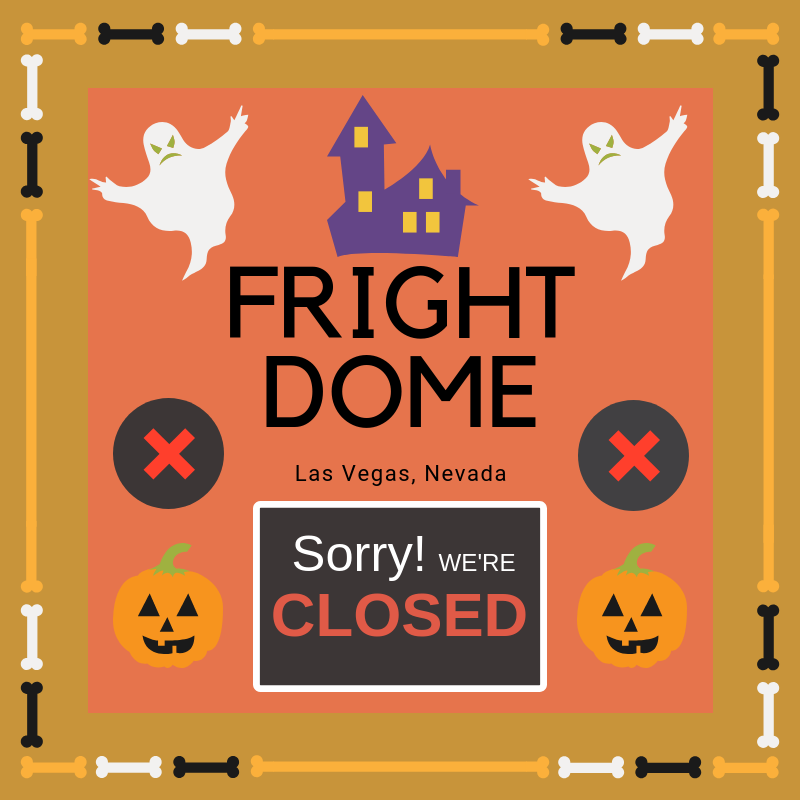 Neither Egan Productions nor Circus Circus gave reason for Fright Dome’s unexpected closing. Although Fright Dome ended, Egan Productions in collaboration with Lions Gate Entertainment Inc. started a new thrill-seeking experience called “The Official ‘SAW’ Escape Room.” It is modeled after the horror film franchise “Saw.” The room opened Jan. 26, 2018 in preparation for this Halloween season. The escape room is located on Industrial Road near Circus Circus but not in Adventuredome itself. 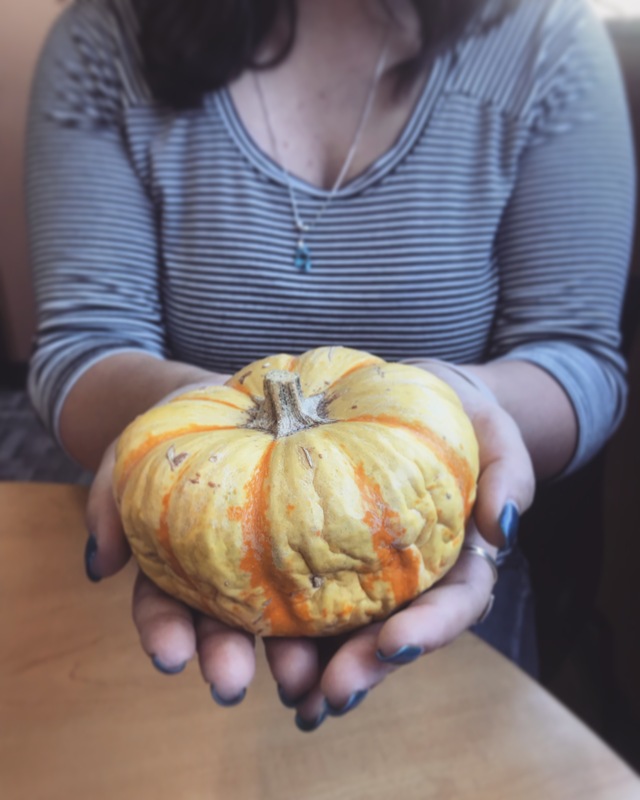 Students at CSN plan to enjoy Halloween in many ways. Some will attend the SAW Escape Room while others will enjoy other activities. 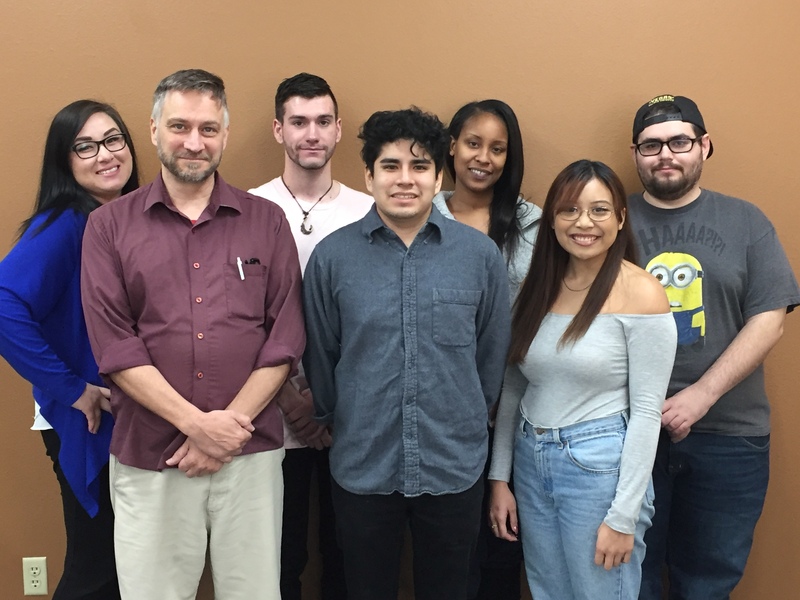 Some festivities this year for students to enjoy include: Bonnie Screams at Bonnie Springs Ranch, Asylum-Hotel Fear Haunted House on Meadows Lane, Vegas Fright Nights at Opportunity Village and Rock of Horror at the Fremont Street Experience, to name a few. The SAW Escape Room is located at 2121 Industrial Road, Suite 101. General admission ticket costs $49.99. Click this link for more information https://sawescaperoom.com/.